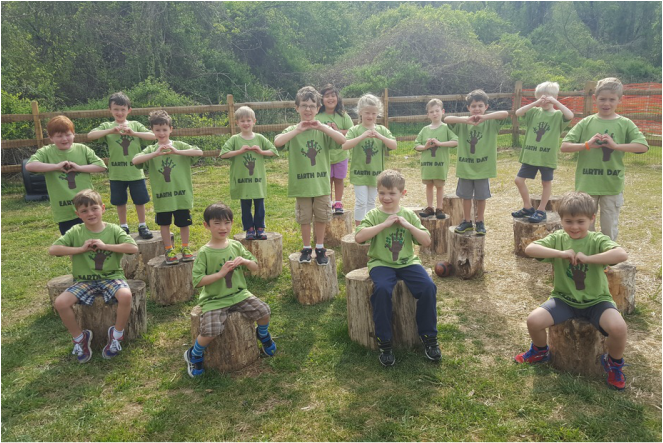 St. Margaret's Day School's mission is to develop lifelong leaders and advocates of environmental stewardship through innovative learning, daily enriching activities, and community partnerships. Students graduating from St. Margaret's Day School kindergarten program will have thorough understanding of the role we play in our environment. 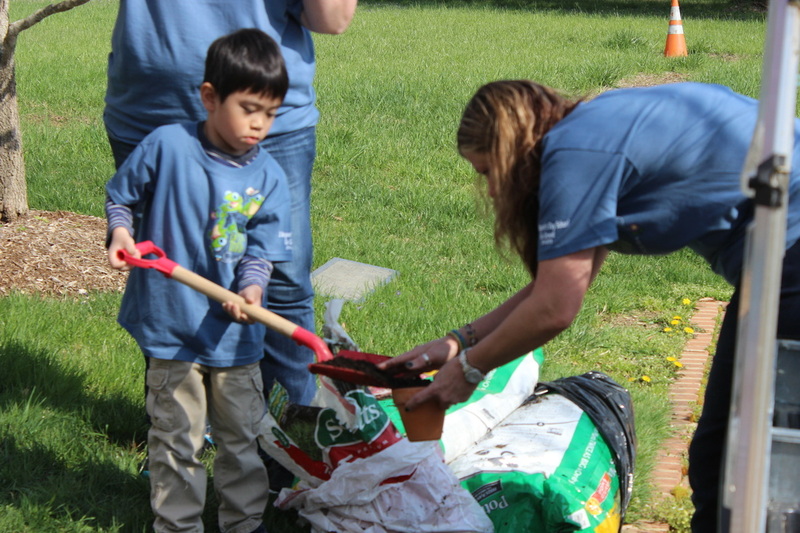 They will know how their actions impact the environment and how to change their behaviors to make a positive impact. They will learn to be advocates for positive environmental change within their homes and communities. We are proud of all of our green initiative accomplishments. Below are some of our highlights, which are discussed in greater detail in our objectives sections. Our expansive and growing green curriculum is a holistic learning process that creates lifelong environmental leaders and advocates. Eat to Live is an overarching philosophy that teaches our students the cycle of food growth, production, waste/compost, and preservation and conservation of our resources. We have a wonderful partnership with the Department of Natural Resources, from our wild bird unit to our resident terrapin and bluegill fish. We have made a shift to drastically reduce cleaning waste and to use natural cleaning products, including Green Seal certified services and safe-ingredient homemade cleaners that our students and staff can safely handle.